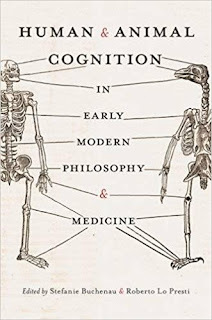 From the sixteenth to the eighteenth century, new anatomical investigations of the brain and the nervous system, together with a renewed interest in comparative anatomy, allowed doctors and philosophers to ground their theories on sense perception, the emergence of human intelligence, and the soul/body relationship in modern science. They investigated the anatomical structures and the physiological processes underlying the rise, differentiation, and articulation of human cognitive activities, and looked for the “anatomical roots” of the specificity of human intelligence when compared to other forms of animal sensibility. 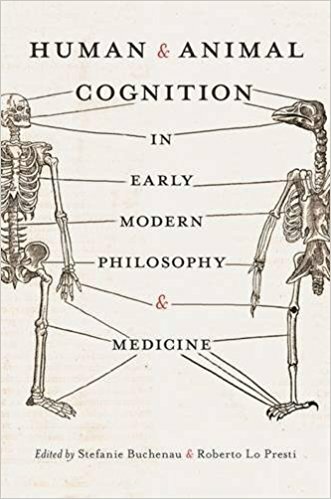 This edited volume focuses on medical and philosophical debates on human intelligence and animal perception in the early modern age, providing fresh insights into the influence of medical discourse on the rise of modern philosophical anthropology. Contributions from distinguished historians of philosophy and medicine focus on sixteenth-century zoological, psychological, and embryological discourses on man; the impact of mechanism and comparative anatomy on philosophical conceptions of body and soul; and the key status of sensibility in the medical and philosophical enlightenment.